The Practical Boat Owner magazine team will be returning to the Scotland Boat Show for a fifth year. The UK’s third largest boat show is taking place at Kip Marina, Inverkip from Friday 14 to Sunday 16 October. 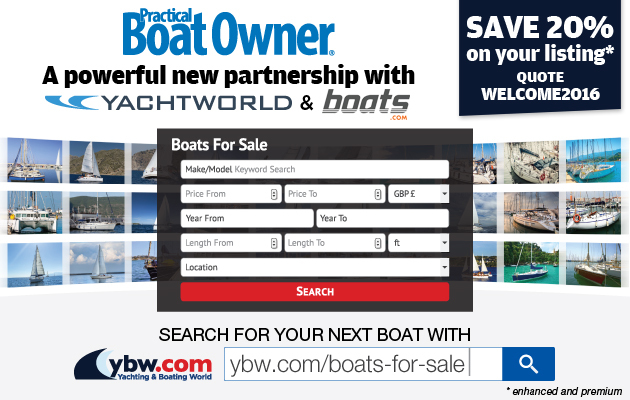 Not only will we be offering the latest PBO subscription deals, and bringing expert guest speakers for a second year, but new for 2016 – we’re getting involved with the show’s inaugural Get On The Water Pavilion, showcasing affordable small boats, courtesy of the Leisure, Westerly, Moody and Hurley owners’ associations. Editor David Pugh said: ‘Last year we had a great response at the Scotland Boat Show when we exhibited our restored Snapdragon 23 Hantu Biru and thousands of show visitors entered a competition to win her. This year we’re looking forward to sharing details of our new project – building a 20ft plywood gaffer, called a Secret 20, from a kit. ‘Once again we’ve teamed up with RYA Scotland to host a series of free practical talks throughout the how. ‘We’re lucky to have such a strong line-up of industry professionals giving up their time to join us at the show and we’re looking forward to the inspirational, entertaining and informative topics. ‘On the water, we’re proud to be able to showcase some great, affordable boats from four owners’ associations. 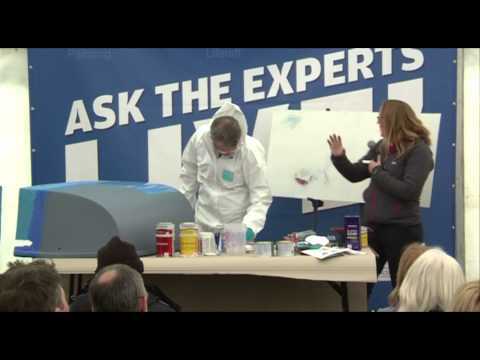 The RYA Scotland Stage presents…PBO Ask the Expert’s Live! For a second year running, Practical Boat Owner magazine will be bringing free practical talks and demonstrations on a range of boating topics, to Scotland’s Boat Show courtesy of the RYA Scotland Pavilion stage. All are welcome, just turn up! 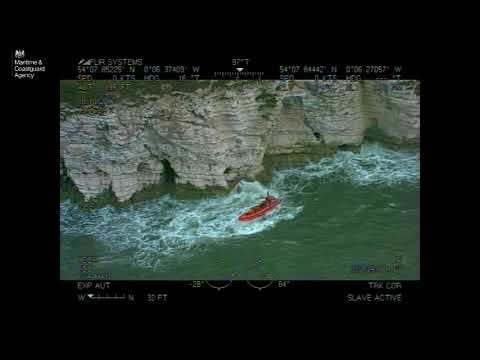 Dylan, who runs the popular website www.keepturningleft.co.uk, has spent past eight years slowly sailing around the UK in a number of rather elderly small boats making films, writing articles and blogging about the UK’s miraculous coastline. RYA Scotland is aiming to offer as many as 500 opportunities to get afloat for free at the show’s ‘Get on the Water’ pavilion. The governing body for sailing is working in partnership with sportscotland National Centre Cumbrae, Clyde Muirshiel Regional Park and You and Sea to provide a range of free sail and powerboat experiences during the three day event, with opportunities to take to the water in a cruising yacht, motor cruiser, rigid inflatable boats (RIBs), accessible dinghies and the disabled-access Wheelyboat. The programme of on-water experiences can be booked in advance of the show via the side panel on the RYA Scotland website from 1 October 2016 with a limited number of spaces reserved for visitors on the day. The sportscotland National Centre Cumbrae have a long history of delivering RYA training on board their cruising boats. One of the centre’s 37ft Salona yachts will provide an excellent experience under sail with an experienced instructor. Cumbrae will also be contributing to the powerboating opportunities, with the chance to drive a selection of fast RIBs, along with powerboat trainers You and Sea. Their motor cruiser Millbrook is offering a more sedate and comfortable trip on the Clyde. Within the marina basin itself Clyde Muirshiel Regional Park are bringing a number of Hansa Dinghies to offer a sailing experience that is accessible by all. It will also be the second year for a unique powerboating experience for those in wheelchairs aboard the Wheelyboat. Attractions ashore will include a daily programme of cooking demonstrations by West College in the Scottish Food & Drink Pavilion, which will also showcase artisan Scottish food and drink producers in a street market setting. Plus helicopter rides for aerial views of the show and surrounding areas. Last year’s Scotland Boat Show attracted 16,000 visitors from all corners of the sailing world. The free-entry show will take place on Friday 14, Saturday 15 and Sunday 16 October 2016 with doors open from 10am to 6pm. To book a helicopter ride visit http://po.st/helicopter.